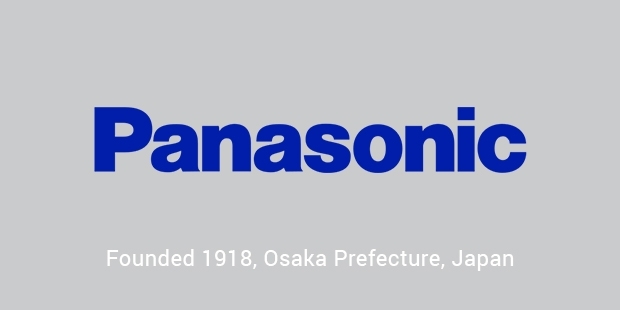 Previously and more popularly known back then as Matsushita Electrical Industrial Co. Ltd, now known as Panasonic Corporation, Panasonic is a multinational electronics company based out of Japan. 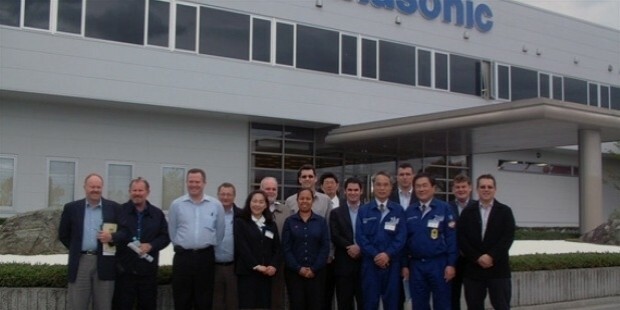 The headquarters of Panasonic are located in Kadoma, Osaka. Founded in the year 1918, this company now competes with big names like Hitachi, Toshiba, Sony and Canon. Panasonic’s electronic as well as its non-electronic products are available across the world. 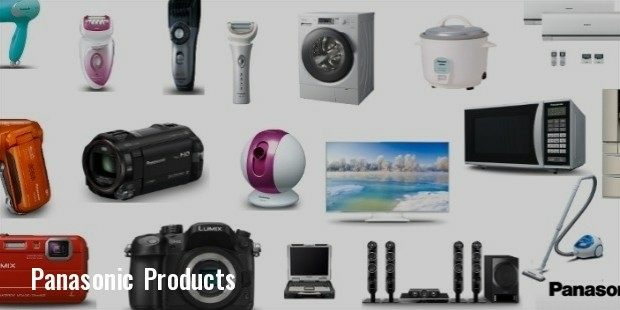 Some of the products produced and marketed by Panasonic include cameras, phones, headphones, desk fans, television and several other products. Panasonic is currently ranked at no. 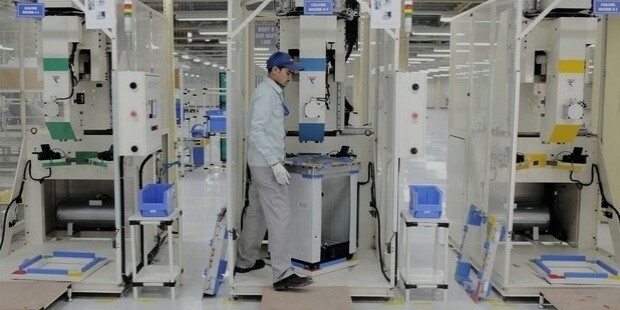 4 in the world for its television manufacturing. Konosuke Matsushita founded Panasonic in the year 1918. Back then the company supplied duplex lamp sockets. Nine years later, the company stared manufacturing bicycle lamps. These bicycle lamps were sold and marketed under the brand name of National. Around the time of the Second World War, through its factories in Asia and Japan, the company produced motors, electric irons, vacuum tubes and light fixtures. After the war ended, Panasonic started supplying bicycles, radios and appliances. Konosuke traveled to the United States in the year 1961 with the intention of meeting American dealers. His meetings were successful and he bagged the contract to manufacture television sets for the United States. By the year 1979, he had expanded his television set sales to Europe. The company was constantly developing new products and another one of Panasonic’s hit products included rice cookers. These rice cookers sold successfully in both Japanese as well as American markets. Panasonic launched the Panasonic Senior Partner in the year 1983. The Panasonic Senior Partner was the first Japanese made computer that was completely IBM PC compatible. By 2002, Panasonic had completed 35 years in Canada. By 2006, Panasonic had decided to focus solely on the production of digital televisions and also made the announcement that it was going to stop its production of analog television sets. 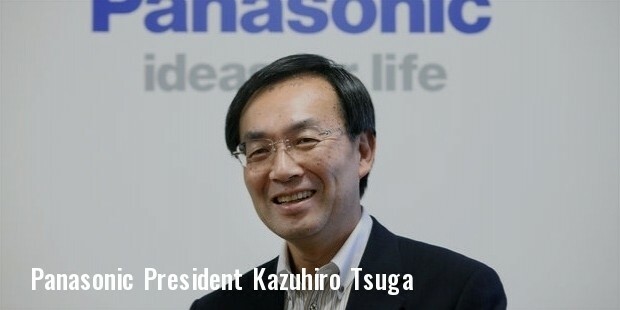 Panasonic has acquired several companies and also acquired stake in numerous companies since then. Some of these companies include FirePro Systems, Gorenje and a few other companies. 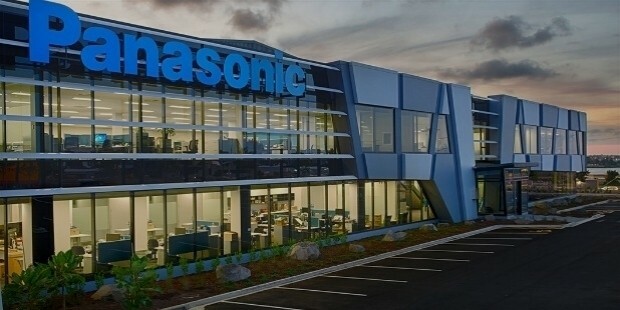 Panasonic is currently marketing and selling its products successfully across the world and is constantly expanding and diversifying its business. Panasonic sponsors a large number of international football matches and was also the main sponsor of Toyotas Formula one program. 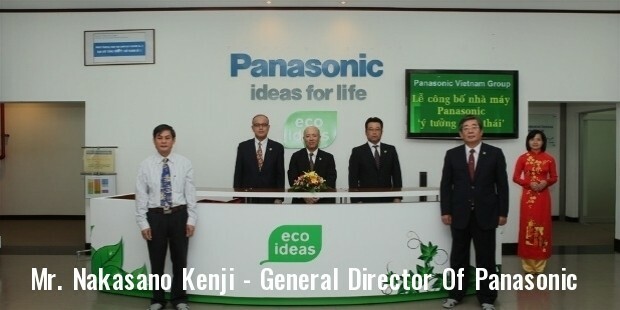 Panasonic is an environmental friendly company that is ranked 9th in Greenpeace’s Guide to Greener Electronics. 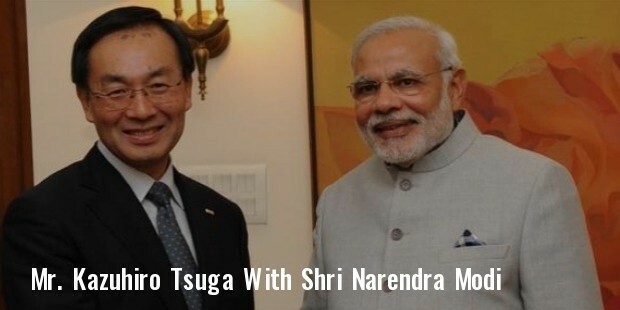 Panasonic plays a major role in ensuring reduction of its harmful impact on the environment. Panasonic makes it a point to manufacture products that are greener and less harmful to the environment than that of its various competitors. Panasonic is a dependable company that provides electronic goods and products that are durable, sturdy and reliable. Most Panasonic customers are highly satisfied by the products provided by Panasonic. The LED televisions produced and sold by Panasonic are extremely popular and sought after and provide excellent features and picture quality.